Having done the first part of the shoot with awesome couple Annaliese & Peter (see previous post) is was time to do a quick change of outfits and get down to doing some evening shots with the city in the background. A BIG thank you to Michelle from Bella Bridal for the wonderful outfits. Also a BIG up to Annaliese and Peter for your time and being a wonderful couple. 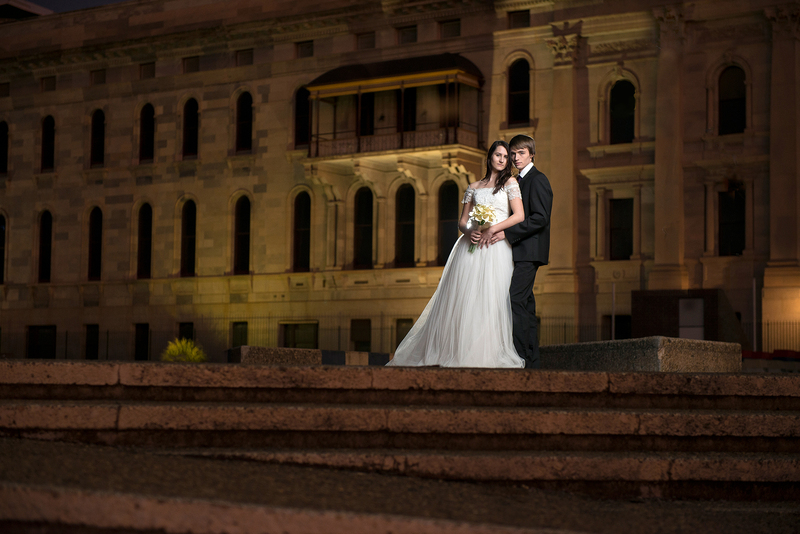 Here are some of the images from our ‘Romancing the night” shoot.